HomeAnnouncementsNewsThe PageantThe Reigning Miss Cameroon Intercontinental, Nora Ndemazia To Co-Host The Miss Cameroon USA Pageant Set For July 22 in Maryland. 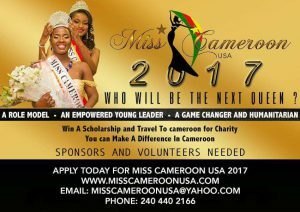 July 14, 2017 No Comments on The Reigning Miss Cameroon Intercontinental, Nora Ndemazia To Co-Host The Miss Cameroon USA Pageant Set For July 22 in Maryland. 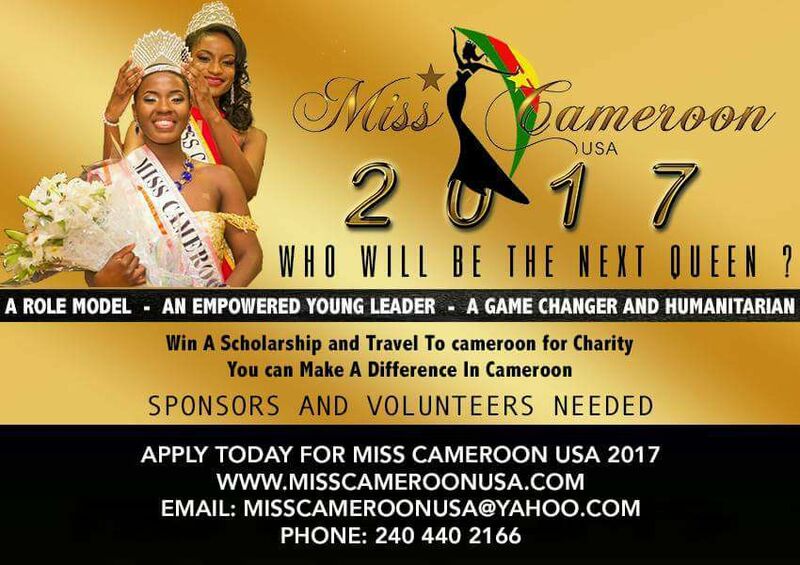 CAMEROONIAN BEAUTY QUEEN Ndemazia Nora to Co-Host Miss Cameroon USA. After being Crowned Miss Cameroon USA Queen Nora has represented Cameroon at various International Pageants. 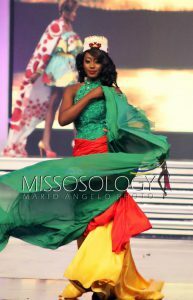 She is the reigning Miss Cameroon Intercontinental. 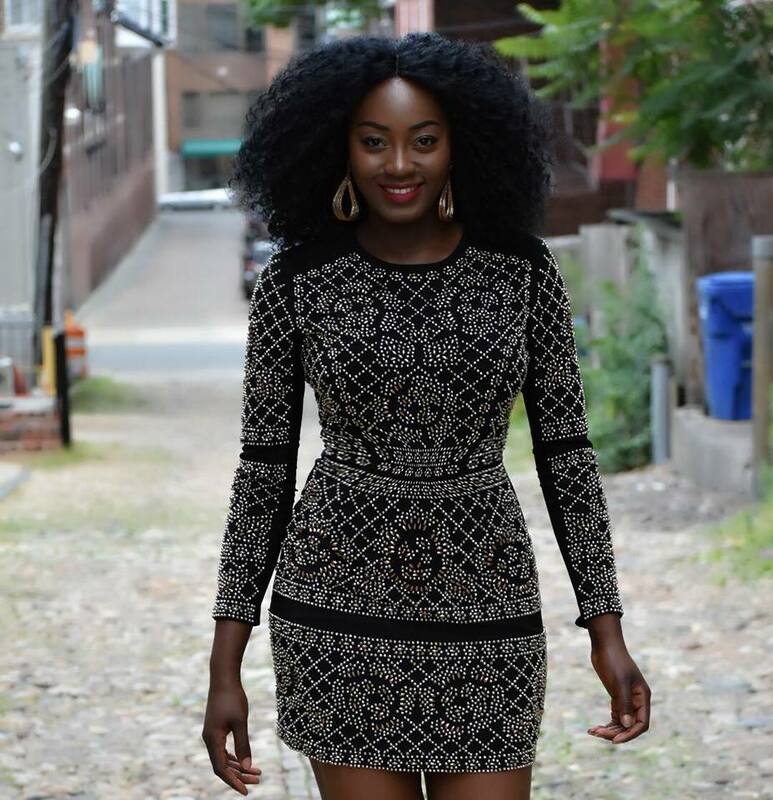 She remains a very humble role model for the youth. 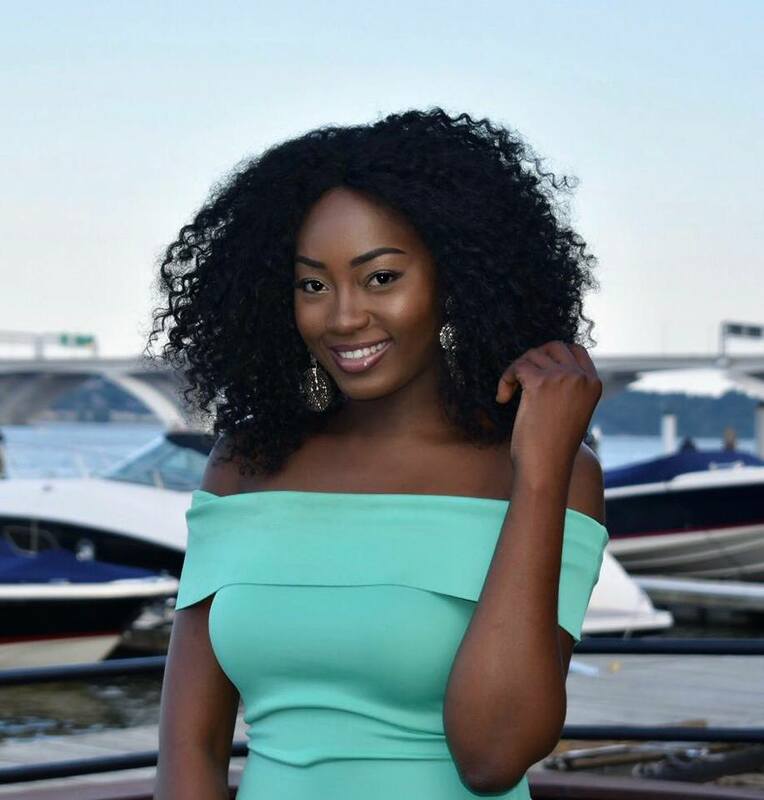 Meet Queen Nora on Stage July 22 2017 at the Jay Hopkins Theater in Takoma Park for the grand Coronation ceremony.